It is easy for many adults – whether educators or parents – to focus on the negatives of social media in the lives of teens today. This is understandable, because they are the ones who have to deal with the fallout when adolescents make mistakes online (cyberbullying incidents, sexting cases, electronic dating violence, digital reputation drama, and similar forms of wrongdoing). Whether they are categorized as moments of youthful indiscretion or instances of intentional harm towards others, they do happen. And we are left to help those teens pick up the pieces and ideally find a redemptive silver lining in it all. However, it is worth pointing out and highlighting the fact that the vast majority of kids are doing the right things when it comes to social media. For example, our recent research based on national data from Summer 2016 from found that only 12% of middle and high school students have cyberbullied others. That of course means that 88% have not! Most youth are interacting responsibly, productively, and in meaningful ways. They are meeting the social and relational needs that all individuals have, and some of it is actually keeping them going. More specifically, teens around the world have embraced social media to connect with others who can encourage them, mentor them, inspire them, and – most of all – show them they are not alone. And teens need this reminder frequently (I’m an adult, and I know I do at times). In our current information-based society and economy, there are hundreds of points of comparison among thousands of pieces of information lobbied at a person every single day. This makes it easy to feel less than others – in looks, health, intelligence, and anything else on which we base our self-worth – which then leads to emotional and psychological pain. This sometimes manifests in insecurity, envy, anxiety, depression, and other related psychosomatic disorders or disturbances. To be sure, these negative outcomes can stem from any number of internal or external stressors in a person’s life. If left unresolved or unaddressed, though, they can interrupt or impede their healthy development and maturation into adulthood on some level. When individuals struggle in these ways, the ability to be vulnerable in a seemingly safe space and unburden one’s heart to a sympathetic audience has promising and even transformative potential. Thankfully, many young persons have found the support they need in various online communities, and it is helping them find the healing, strength, friendship, and love they are longing for. Below, I explore some of the major Internet-based venues in which we are seeing these positives – outside of Facebook, Instagram, and Twitter – which teens have been using to make to make kindness go viral. 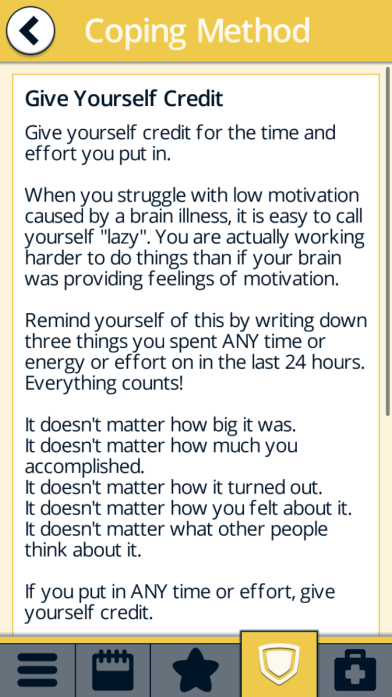 I’ve also tried to provide some examples in screenshots of how individuals are helping each other through their words and actions. YouTube has ranked as the second-most popular website behind Google for years, and in our most recent study, 41% of teens upload videos to the site on a weekly basis. Because of the large quantity and variety of content and creators, YouTube remains an innovative way for youth to reflect on their emotional and mental health against the backdrop of others who share similar experiences through the videos they upload. Some content makers explain how they cope with personal stresses and struggles, how they specifically found help and the right strategies to overcome, or how self-care is essential for everyone to implement to maintain stability and psychological well-being. 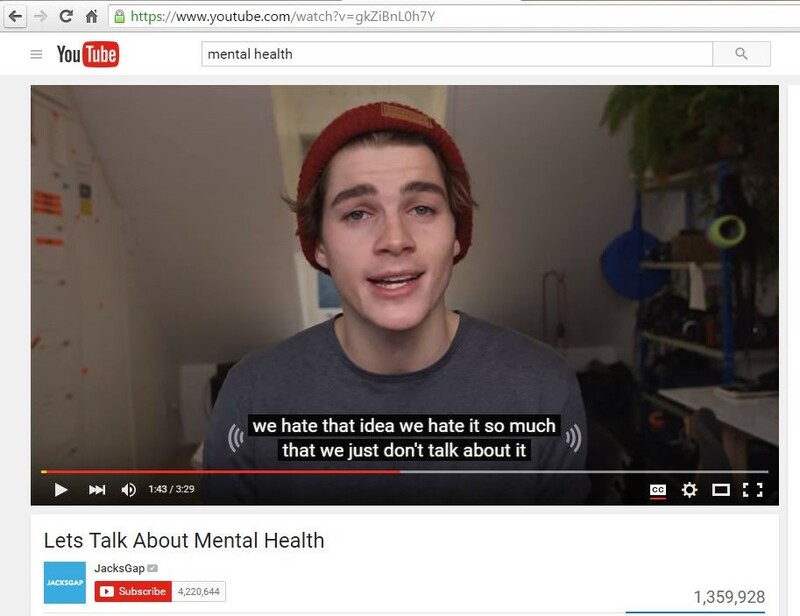 Others use their videos to destigmatize the topic of mental health and promote productive dialogue around its reality, causes, and treatments. While you might not think of YouTube as a social media platform, it remains a vibrant place where teens and young adults can confide in others for support (via public comments, private messages, or response videos) without necessarily having to reveal their identity if they do not wish to do so. Videos that are created and watched on YouTube may also motivate some individuals to actually reach out in a more intentional manner to obtain professional counseling services, authorized prescription drugs to help with chemical imbalances, or simply confide in someone in real life who can be there for them. If you aren’t familiar, Tumblr is a website originally created in 2007 so that people could share their creative writings and multi-media content in a simple and attractive short-form blog format with their followers who in turn could “re-blog” it to their own followers. In recent years, it has integrated more features that allow people to interact and chat with others. 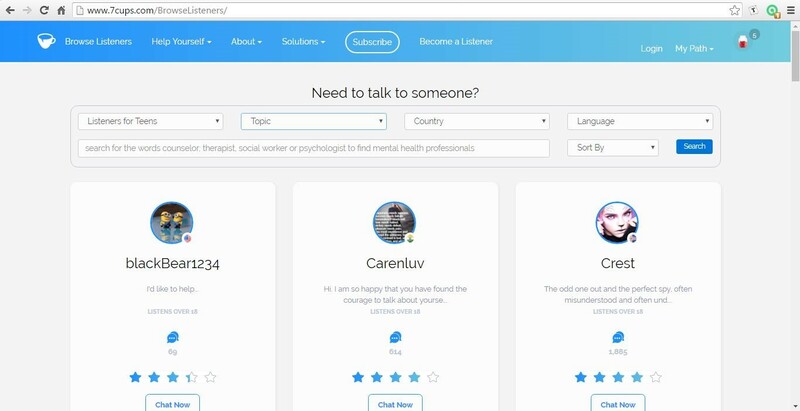 Primarily used by those under the age of 25, it allows for individuals to connect with each other about more personal topics such as anxiety, depression, self-harm, and suicide. 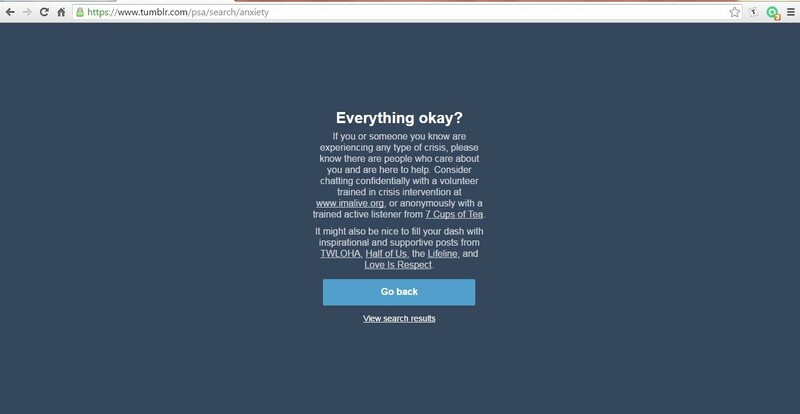 Apart from facilitating the provision of encouragement, inspiration, and guidance among users, Tumblr also has built in safety messages throughout their site. 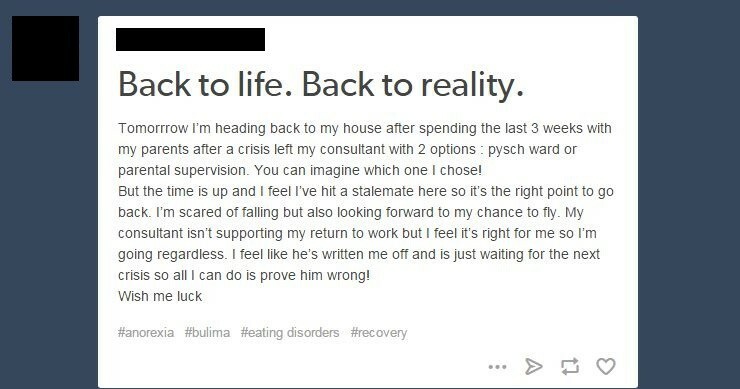 For example, users who search for certain trigger keywords (such as #suicide, #cutting, or #pro-ana (i.e., “pro-anorexia”)) via Tumblr are directed to specific local and national organizations positioned to provide them help – even anonymously – if that user desires. 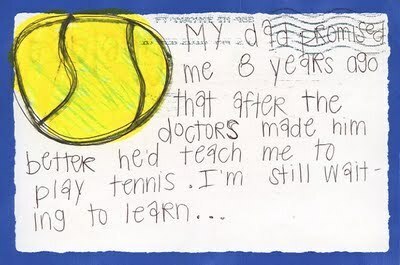 Started in 2005, PostSecret is an ongoing art project that allows people to anonymously send their secrets to a specified address using only a postcard. The initial idea behind the project was to give people the opportunity to share things that they are not comfortable sharing with another person in real life – things that might invite judgment, ridicule, or humiliation. 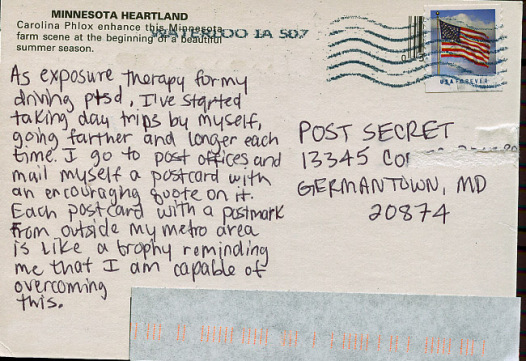 As the project became more popular, PostSecret began to utilize the Internet by posting the anonymous postcards onto a blog every Sunday for visitors to view. The cathartic emotional benefit of airing one’s secrets in this private, protected manner – and reading those shared by others – reminds everyone that struggles are part and parcel of the human experience, and that we all have shame, regrets, fears, and pain in some form or fashion. 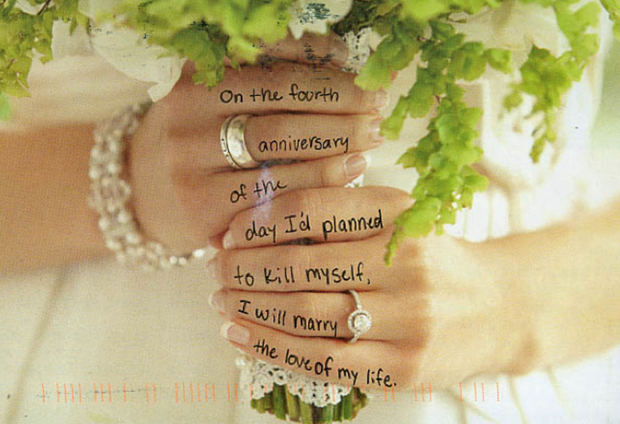 Apart from the web-based platform, PostSecret has also integrated a chat option allowing users to interact with one another either in a public forum setting or with private messages. Since personal problems seem so much more magnified when alone, this functionality allows individuals to relate with each other, and extend compassion, empathy, and support to each other. For adolescents who want to talk to somebody about their emotional and psychological wellbeing without revealing their identity, both 7 Cups of Tea and IMAlive serve as anonymous counseling and crisis intervention chatting sites. 7 Cups of Tea allows people from anywhere in the world to specifically select what it is that they are struggling with, and then search for “Listeners” who are trained to engage each individual in an active listening session. The website is entirely volunteer-based and active listeners are not permitted to give advice, but instead assist in simply supporting the person and positively reinforcing them in ways that expose them to different coping mechanisms and strategies housed directly on the 7 Cups site itself. To be sure, in some situations listeners must serve as a segue to professional help, whether the situation requires it or the individual requests it. This way, the site simply doesn’t provide a temporary fix, but directs individuals to viable long-term support options when necessary. 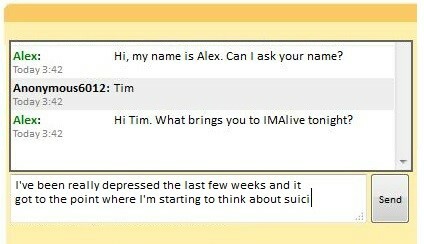 IMAlive is a site that is geared more towards crisis intervention for those who are in deep emotional pain and/or suicidal, but still utilizes anonymous real-time chatting with volunteer interventionists. Like the listeners at 7 Cups of Tea, the volunteers at IMAlive go through crisis training, but have to be certified by a licensed clinician affiliated with the site before they are allowed to help people. Both sites are available 24/7 to anyone who needs assistance. 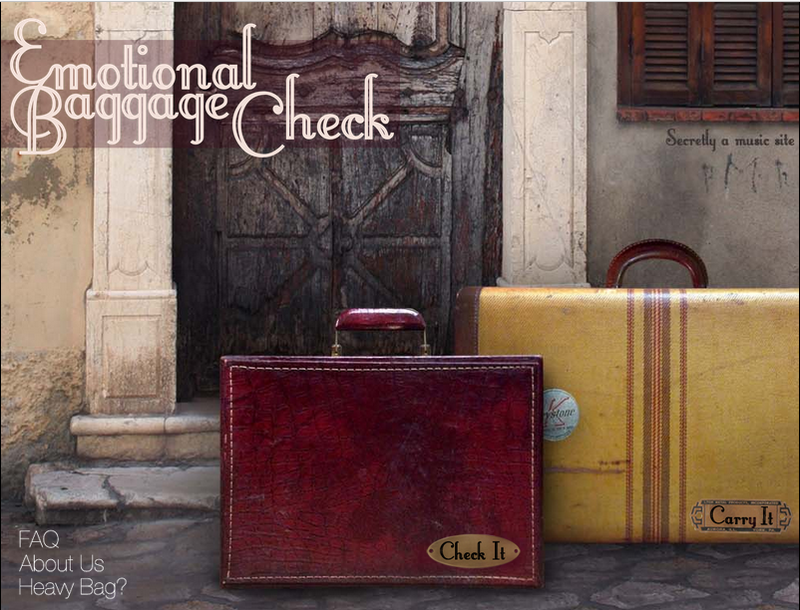 Emotional Baggage Check allows those with emotional baggage to “check” it into their site while also providing an email address. Then, another user (who wants to provide support) can “pick it up” and respond with the link to a song s/he believes can provide comfort and hope, as well as optionally provide an encouraging message in response. As an example, if I’m struggling with really missing my ex-girlfriend, I could post that in a message along with my email address. Then, someone else on the site will see it, read it, and choose a song they specifically believe will lift my spirits and help me out of the emotional mess I’m currently in. Those who are responding really do try to choose something ideal and meaningful to cheer you up because of their love of music and their sincere desire to introduce you to a song that perhaps has helped them similarly in the past. It’s a unique and powerful way to connect with others, and many teens and young adults have received support in this manner. 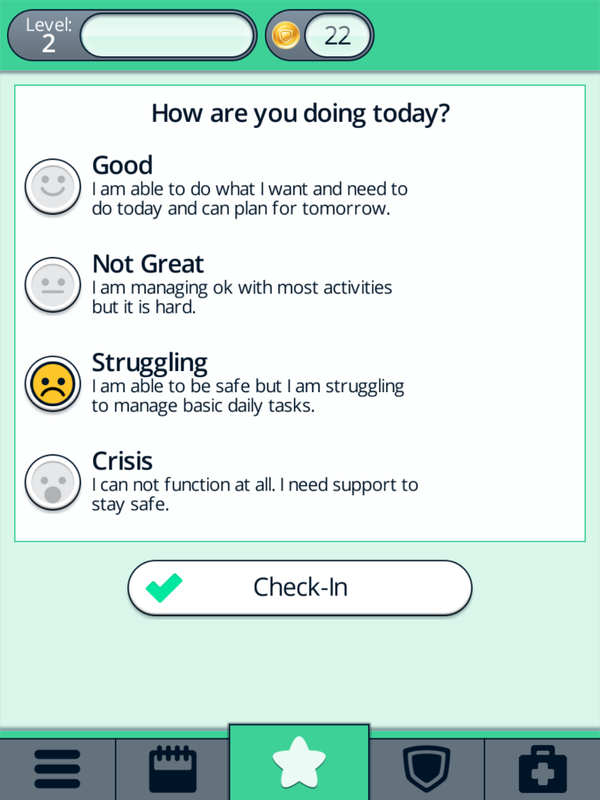 Using a method that the creators of the app describe as “gamification” or “gamefulness,” BoosterBuddy is designed to help young adults and teens who cannot find the motivation to start or complete their everyday responsibilities because they are dealing with certain mental health difficulties such as anxiety or depression. The app’s concept includes a character that the individual gets to choose to be their “buddy” who is generally sleeping but can be woken up when certain daily tasks (“quests”) are completed and reported by the individual. These quests are intended to align with how the user is feeling. For instance, if the user is having a rough day, the quest seeks to tap into a coping skill to help them overcome their current emotional trial. If they are doing okay, they are tasked with a more challenging activity such as reaching out to someone else or eating something healthy. Each time the app user completes a task, they earn virtual coins that can be redeemed for objects they can dress up their buddy with. Features indicated as favorites among users of BoosterBuddy include the morning pep-talk your buddy gives you when you wake him up, the daily check in that asks you to rate how you are feeling on a scale of four mood options, the calendar that shows your overall moods over the course of the month, and the tab in the app that provides coping strategies in times of emergency. 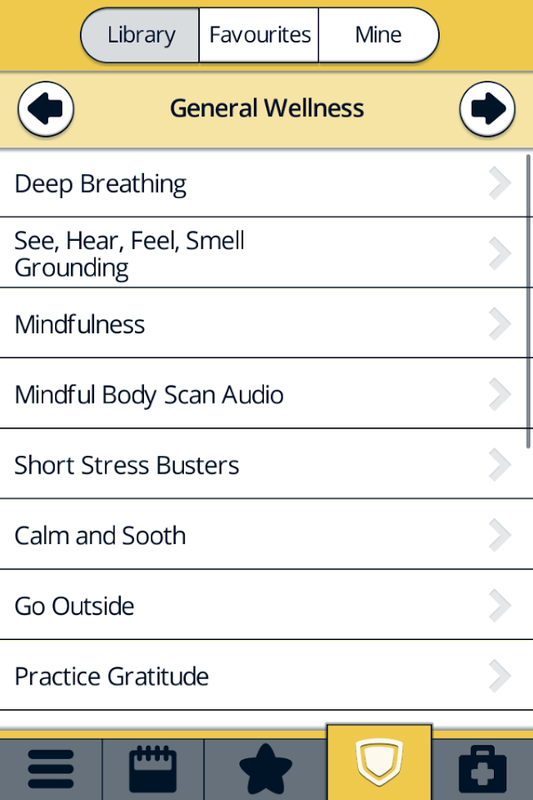 The app even helps you track medications and doctors’ appointments, and provides access to a library of coping skills and crisis management plans. 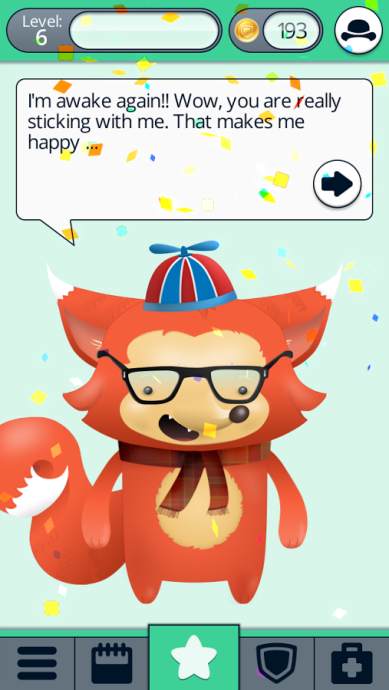 Young persons who feel quite alone in their mental health struggle can use this app to work through what they are facing while being encouraged, tracking their progress, and enjoying the positive reinforcement from their buddy. The overall reminder to us all when learning about these sites and apps is that technology – on the whole – can be really positive, helpful, and life-affirming. What is more, there are a plenty of (currently) less-popular sites and apps which haven’t gone viral yet but are still profoundly affecting and inspiring teens out there. 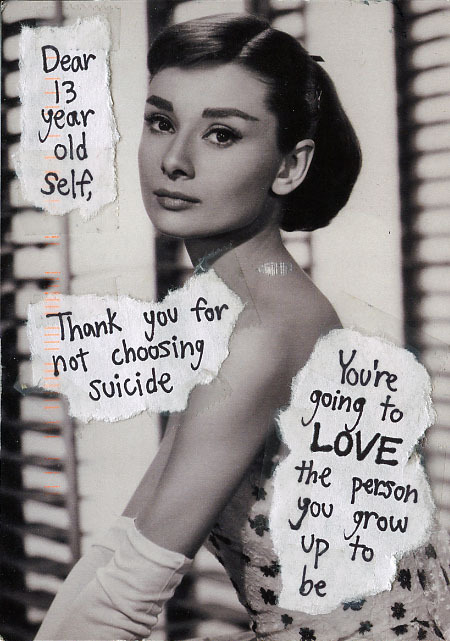 And I think it’s totally worth it, even if only one teen is reached. I believe you would agree. If you know of any other major platforms that belong on this list, please let me know what I am missing. And let’s make sure we all maintain a balanced perspective about the tremendous value of social media in the lives of the youth we care for, and take the time to understand and spotlight the manifold benefits it can provide. This is WONDERFUL! Thank you, Sameer, for this great article as a reminder of positive social media resources for kids! Keep up the great work! Thank you Trudy! Really glad you liked it; we all must continue to balance the negative messages out there about technology with the positives (and there are many!). I appreciate this post so much as a person who works in schools. As a school counselor, I find myself hating the internet at times and all of the negative things that come with it as I see my young students struggling with cyber bullying. It is so important to remember that the internet and social media, although a breeding ground for cyberbullying, can also be a great source of information, creativity, and support. It is my job along with fellow educators and parents to see the good in the internet and teach or students and children how to act responsibly online, so they can experience all the benefits and away from being hurt or hurting others. Thanks, Vanessa. I totally hear you and I love that you recognize the importance of promoting the positives. Kids and teens adore technology and we should marshal that love and interest for good by encouraging them to take that passion and run with it in powerful, epic ways! Does anyone have a good resource or site for helping my kids with coping skills and mental health? Timely and well written article. I as an educational researcher, I prefer to consider the positive aspects of social media, especially when the social support system in the immediate environs seems to be quite inadequate.